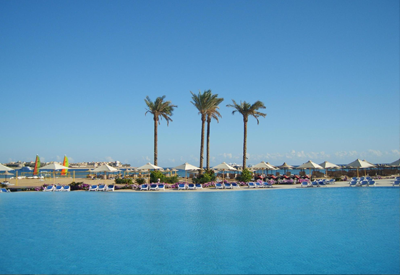 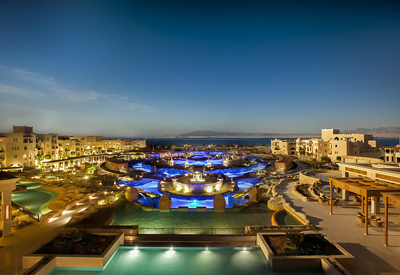 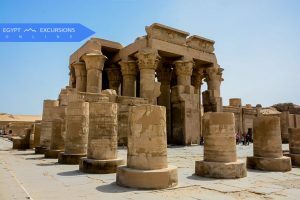 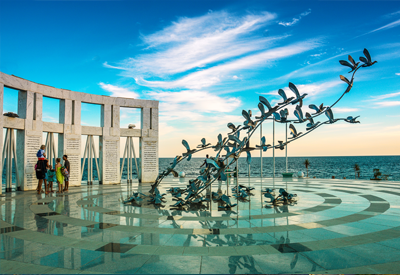 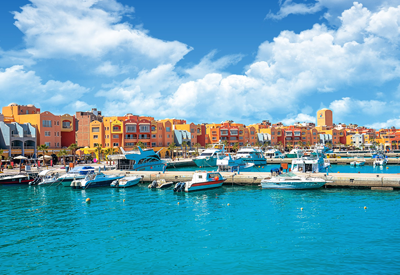 We offer you big selection of the best Egypt Tours and Excursions, enjoy your holiday in Egypt with us and browse more things to do, activities, attractions in Egypt to join one or more of our best tours starting from your hotel. 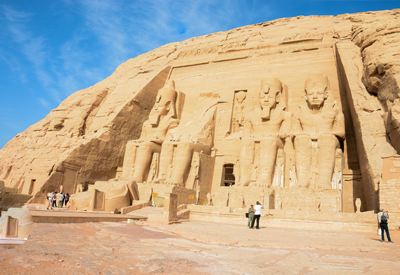 With Egypt Excursions Online enjoy a day trip to Abu Simbel. 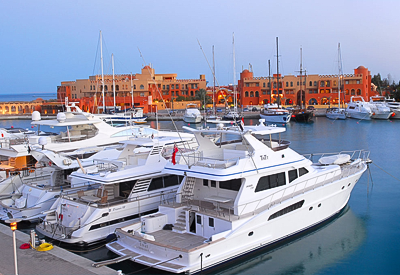 Our representative will pick you up from your hotel in Aswan and transfer you to Aswan Airport to board the flight to Abu Simbel for your day excursion. 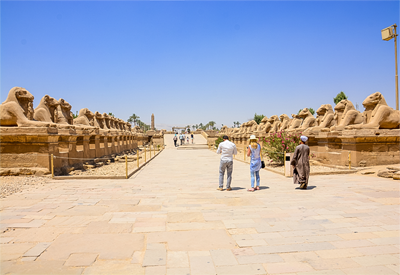 Enjoy your trip to visit the Temple of Kom Ombo standing on high grounds overlooking the Nile. 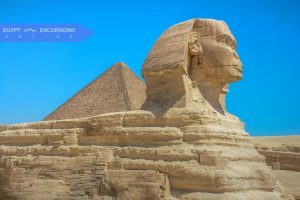 Pyramids day trip from Aswan by flight, Private Sightseeing tour Including Round-Trip Flights, Giza Pyramids, Sphinx and Egyptian Museum. 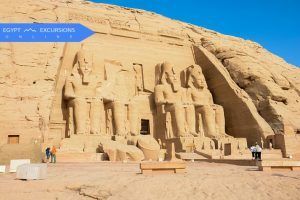 Have a great day excursion to Abu Simbel by bus with your private guide. 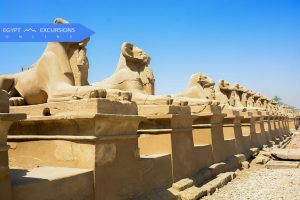 Our representative will pick you up from your hotel in Aswan to take you on the Abu Simbel guided trip by private air-conditioned bus. 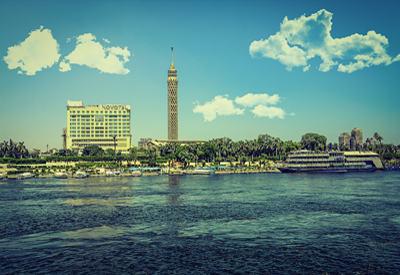 Immerse yourself further into Egypt history as your own private Egyptologist guide to East Bank and West Bank in Luxor from Aswan.